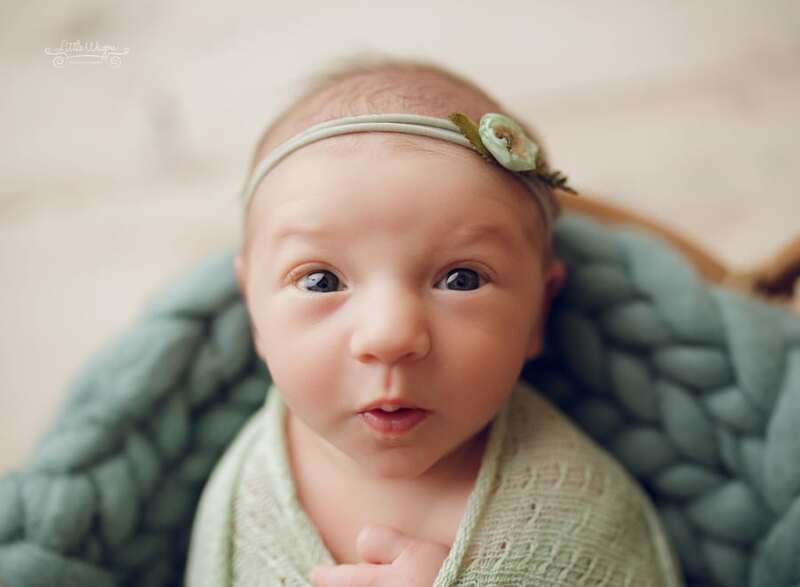 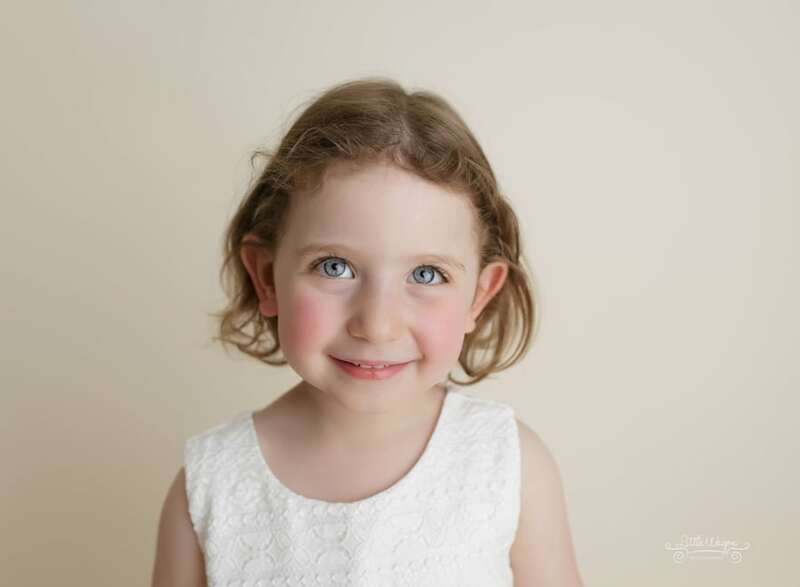 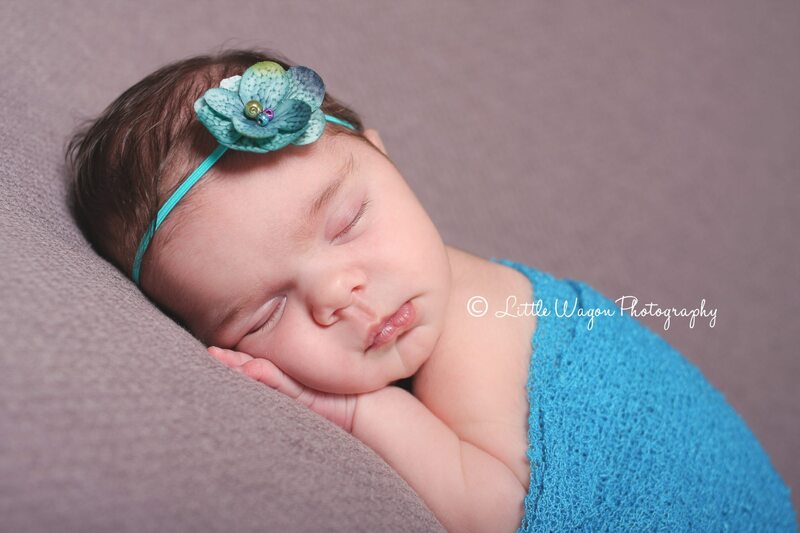 How adorably cute is this baby girl that I recently got to photograph?!? 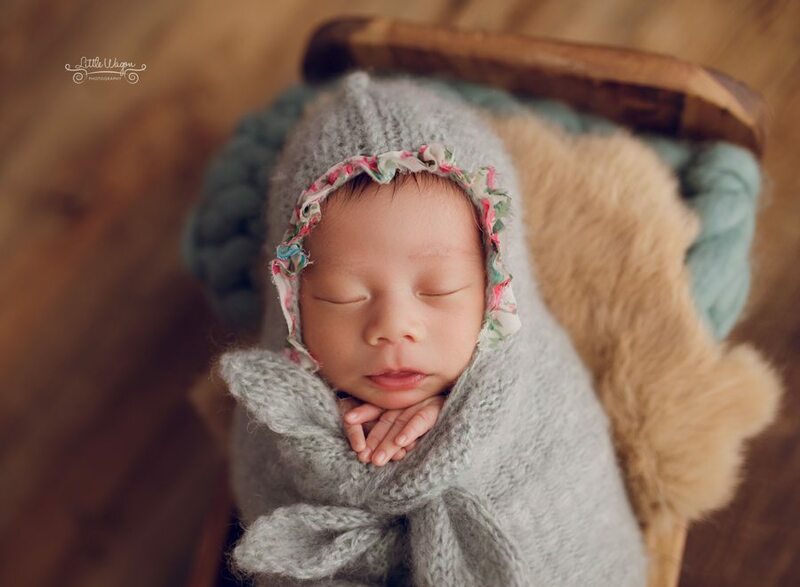 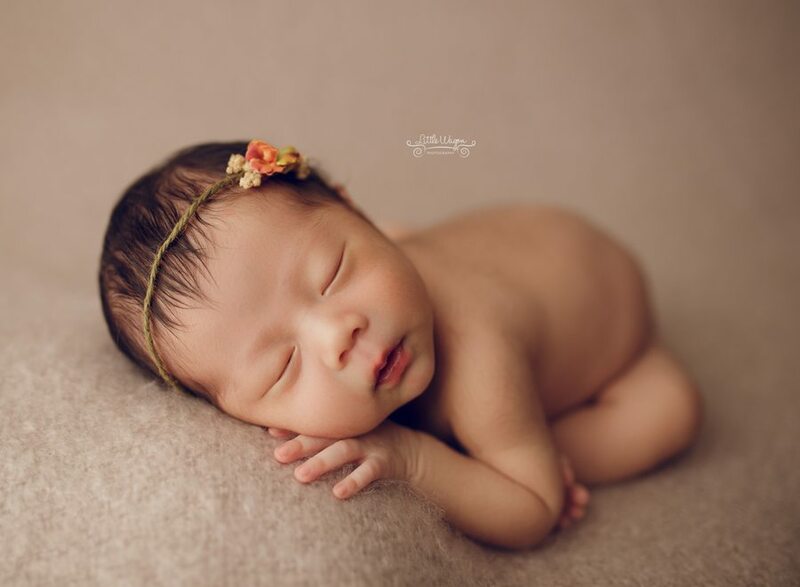 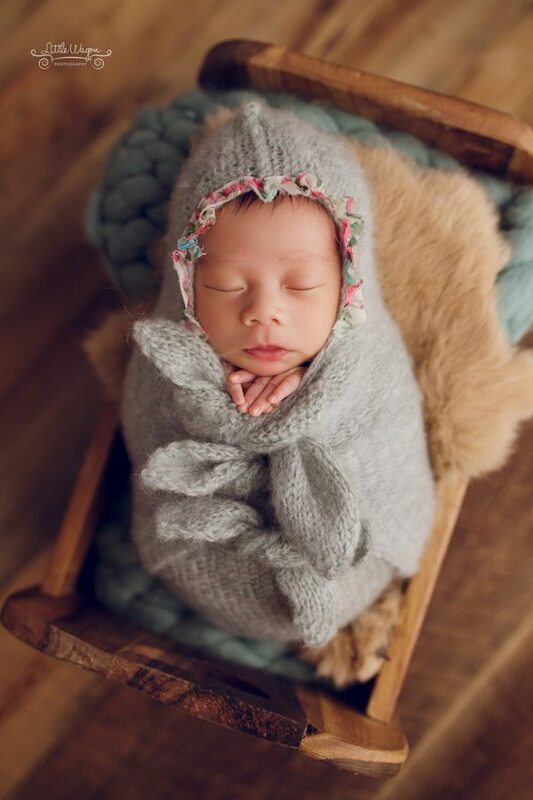 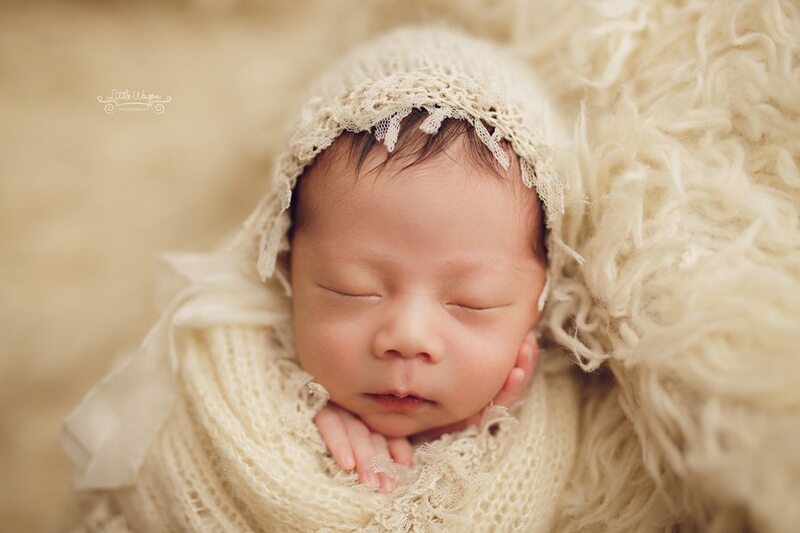 Although she was already 3 weeks-old when she came to the studio, she was such a sleepy head 🙂 Perfect for newborn photos! 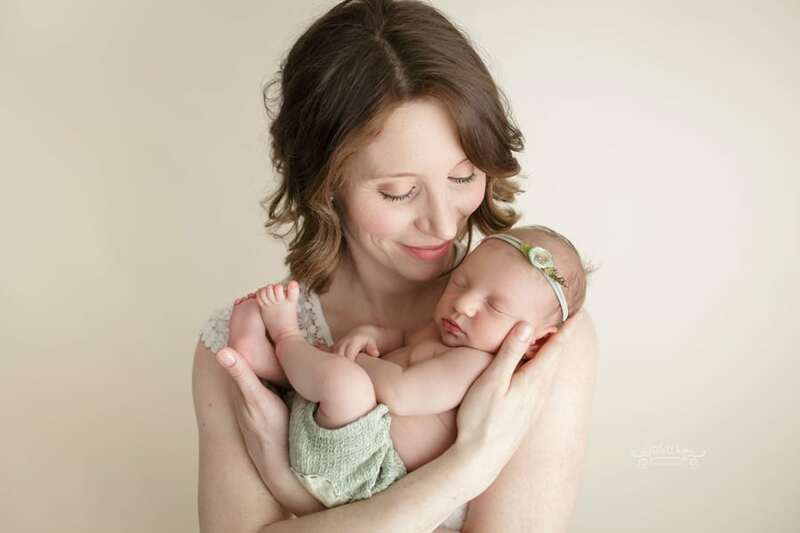 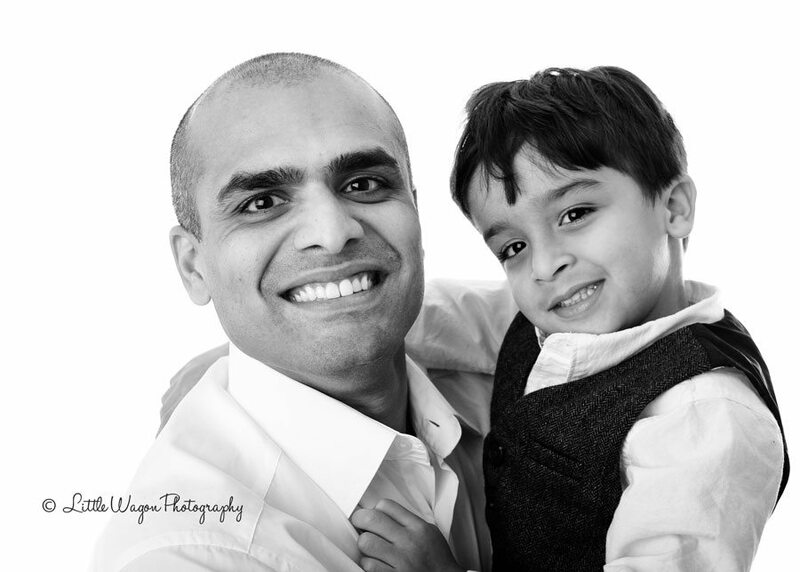 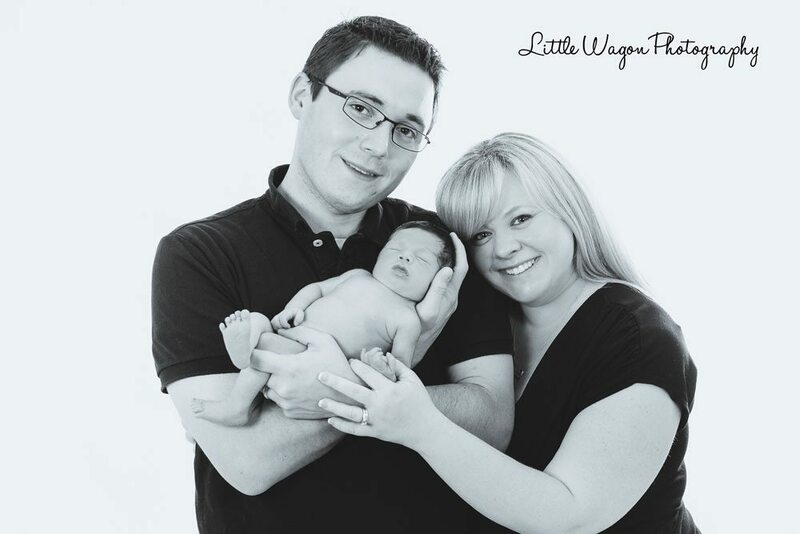 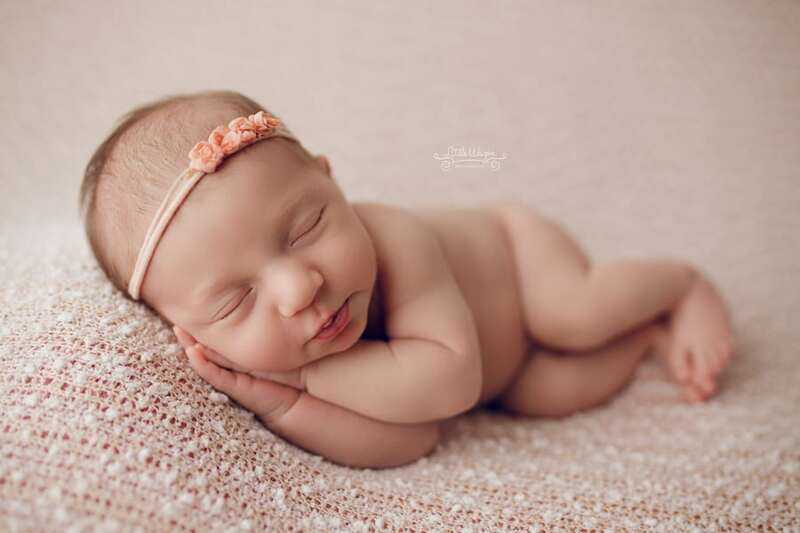 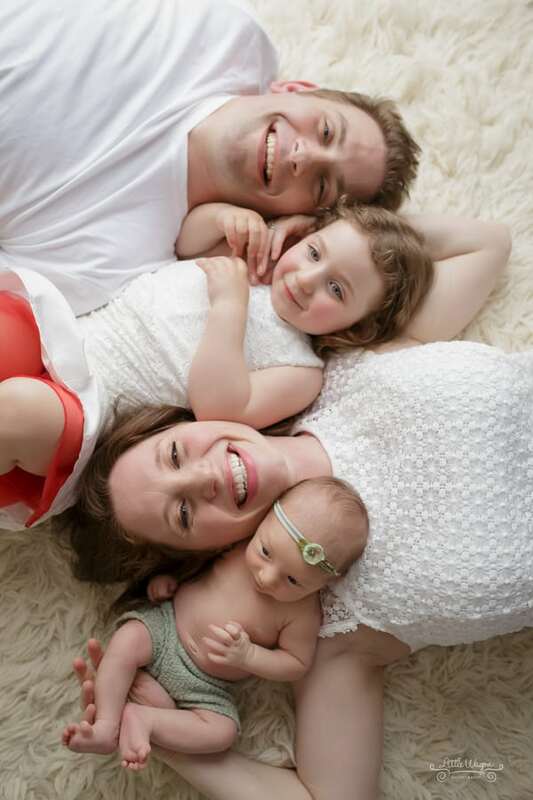 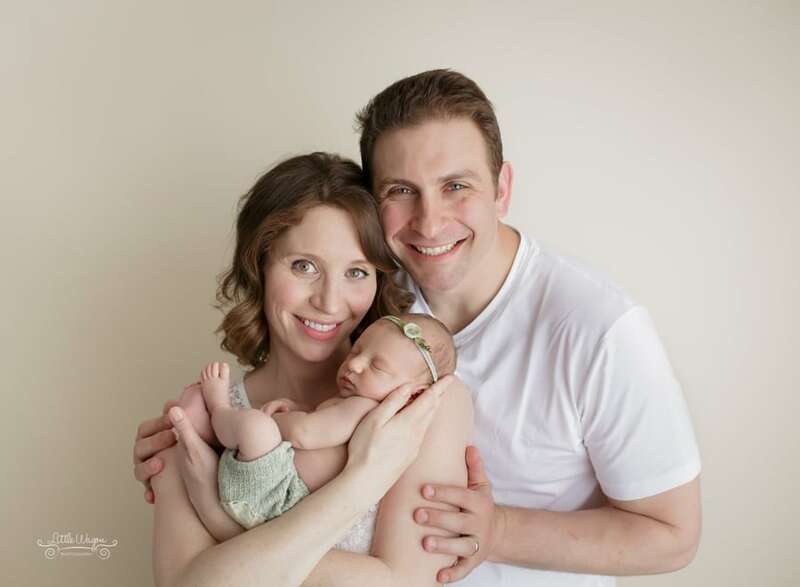 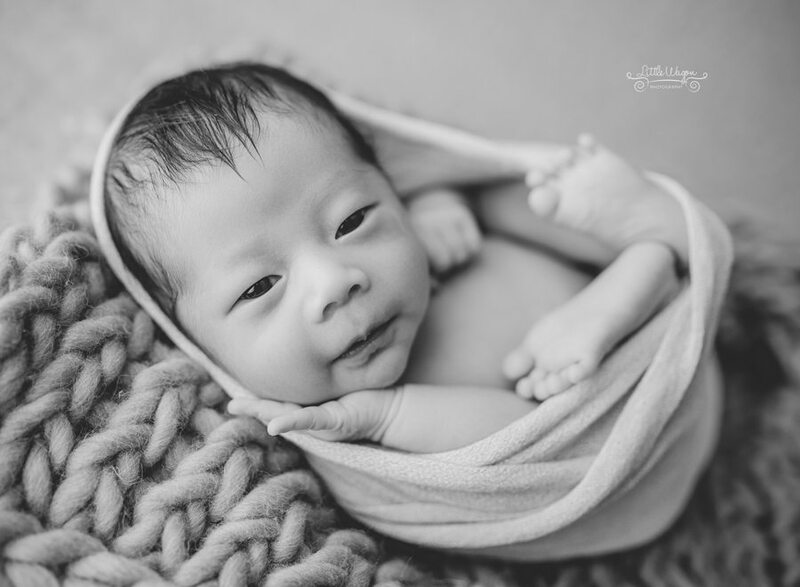 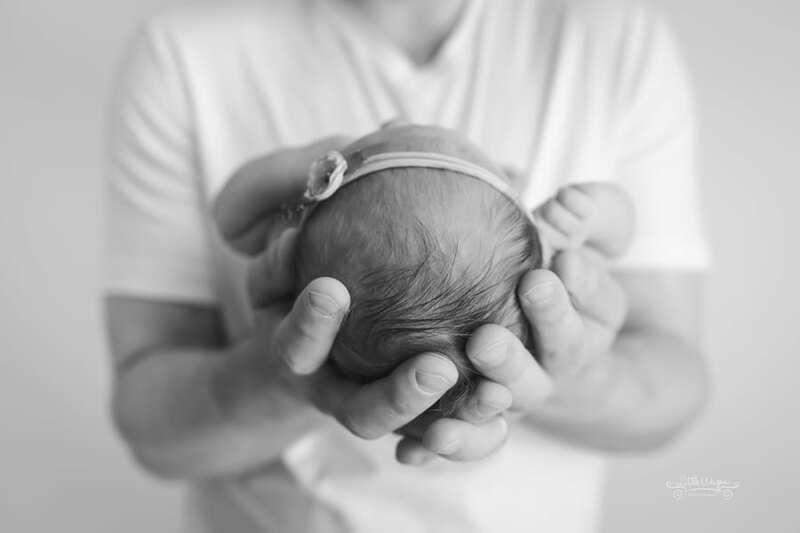 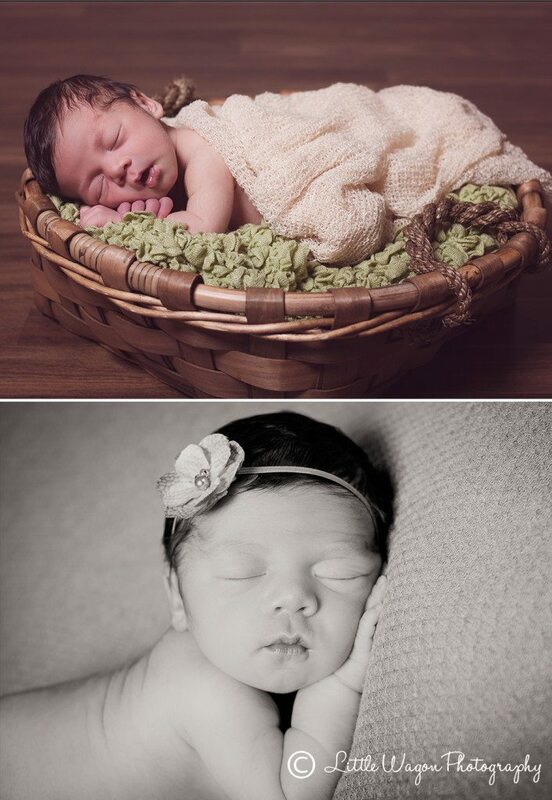 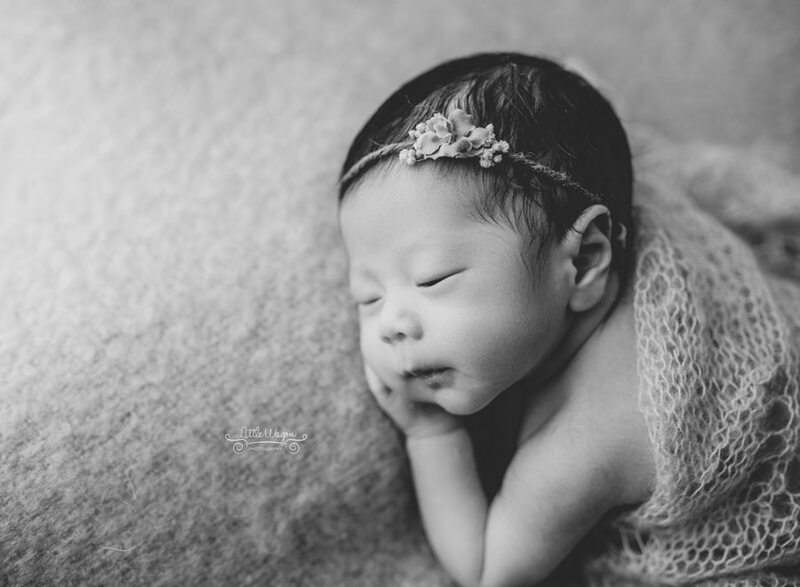 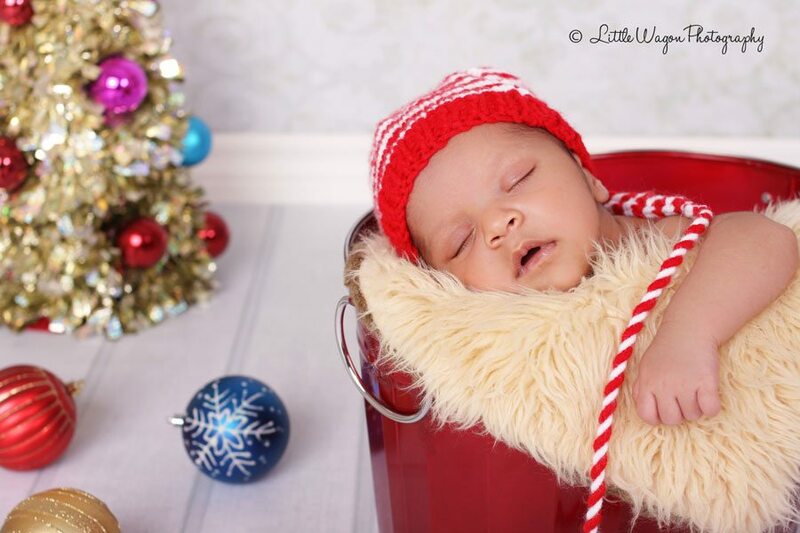 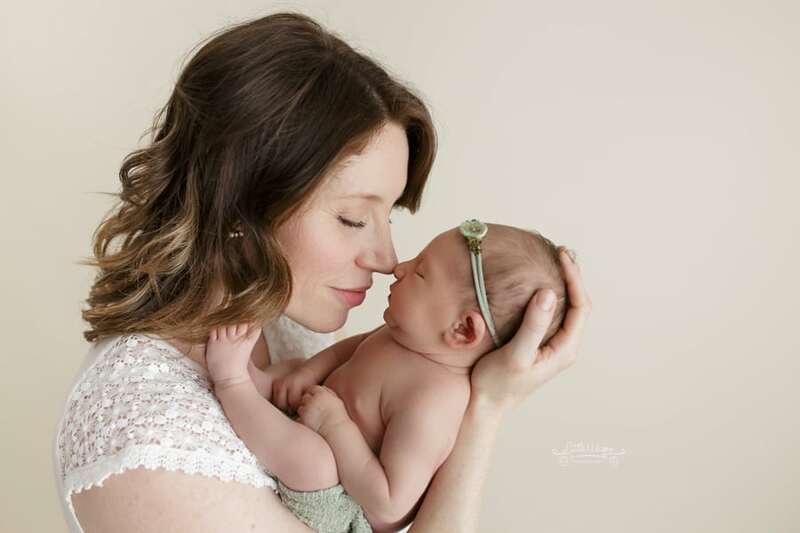 Looking to get newborn photos done of your little one? 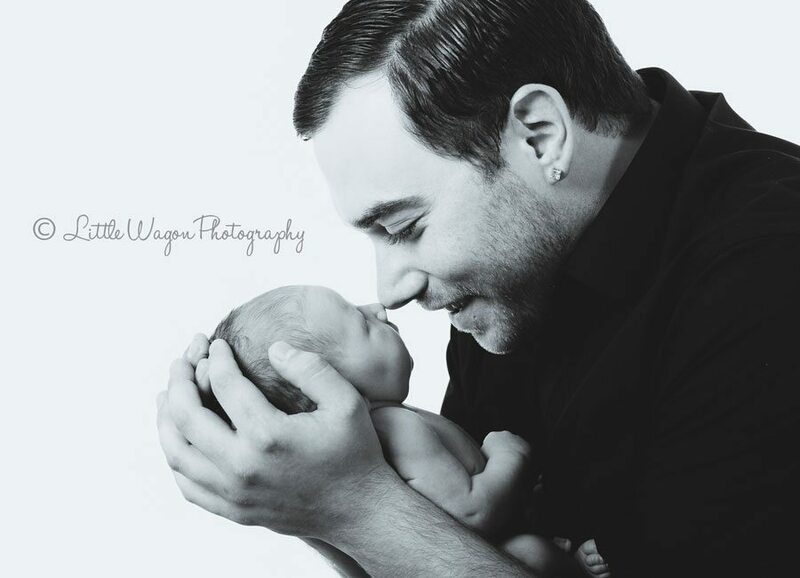 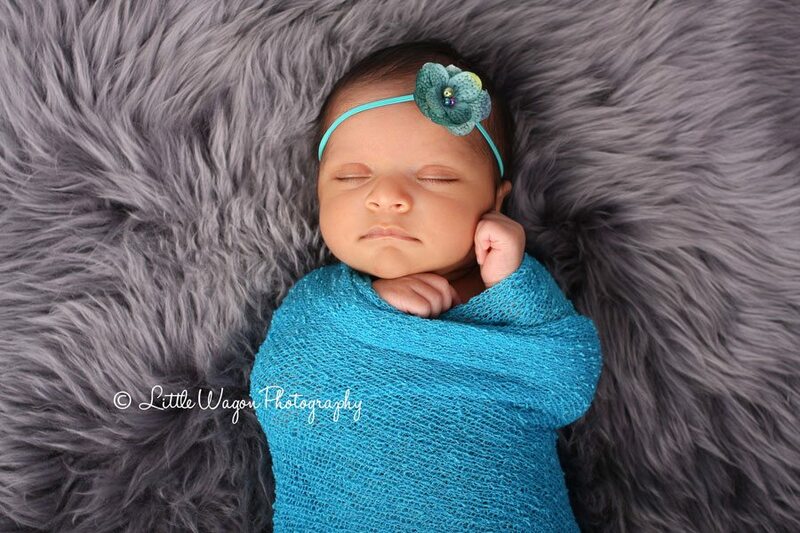 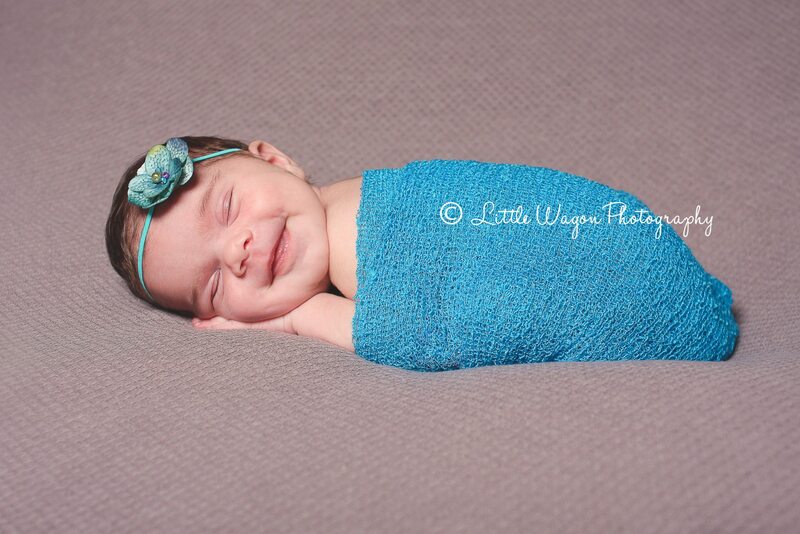 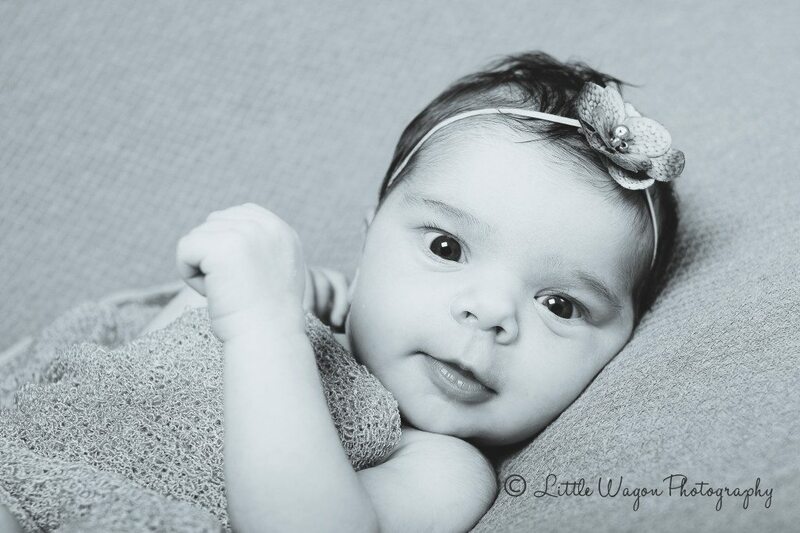 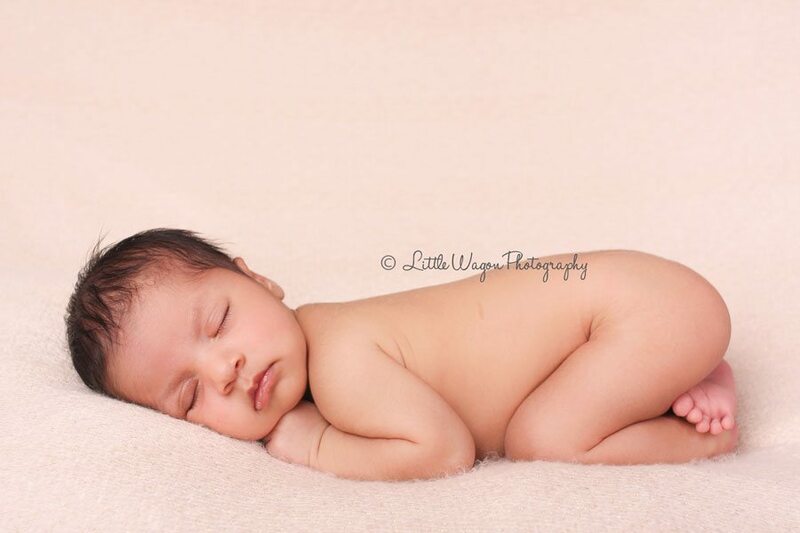 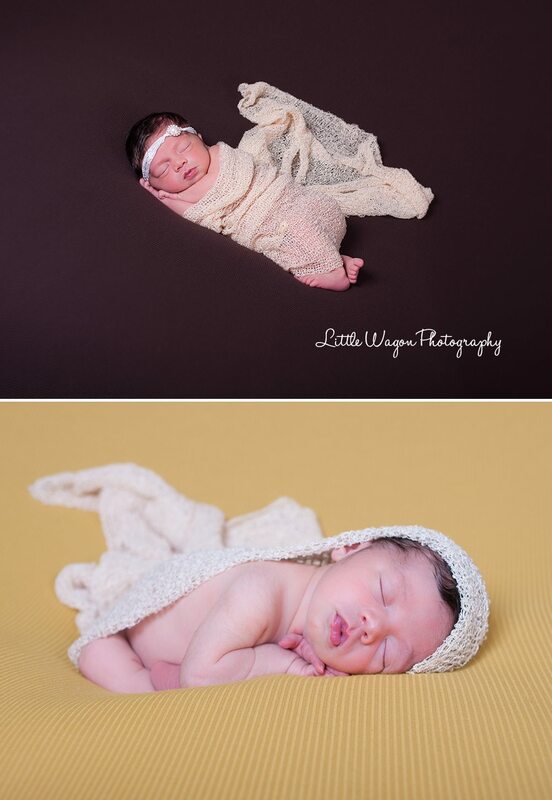 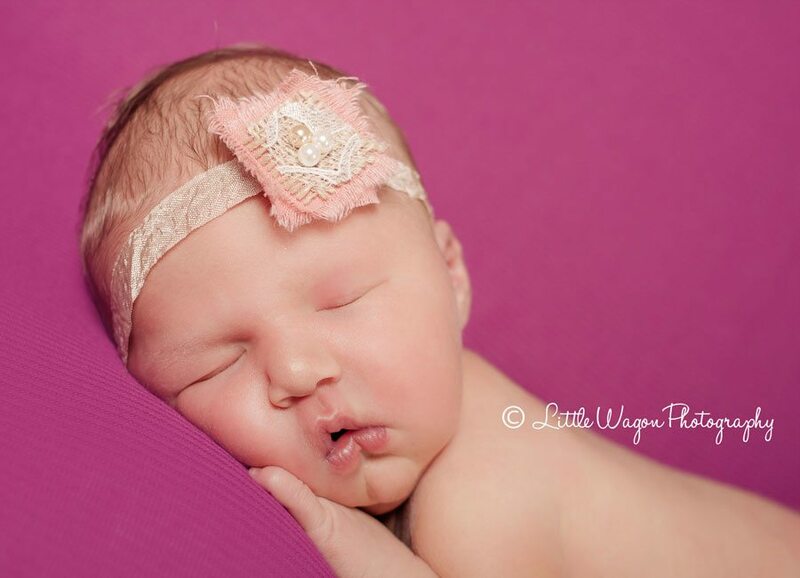 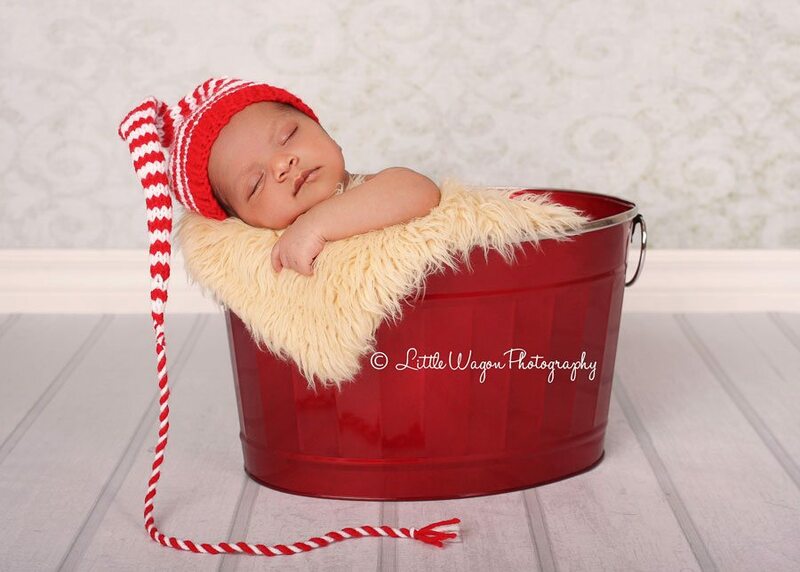 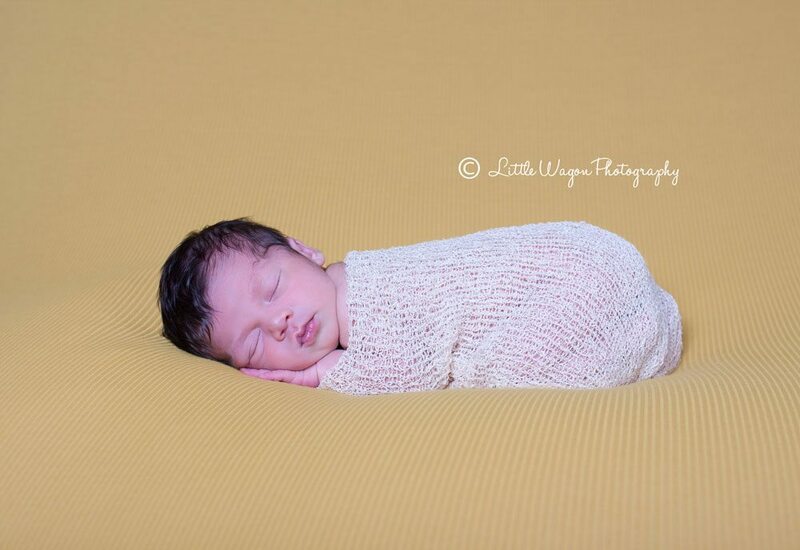 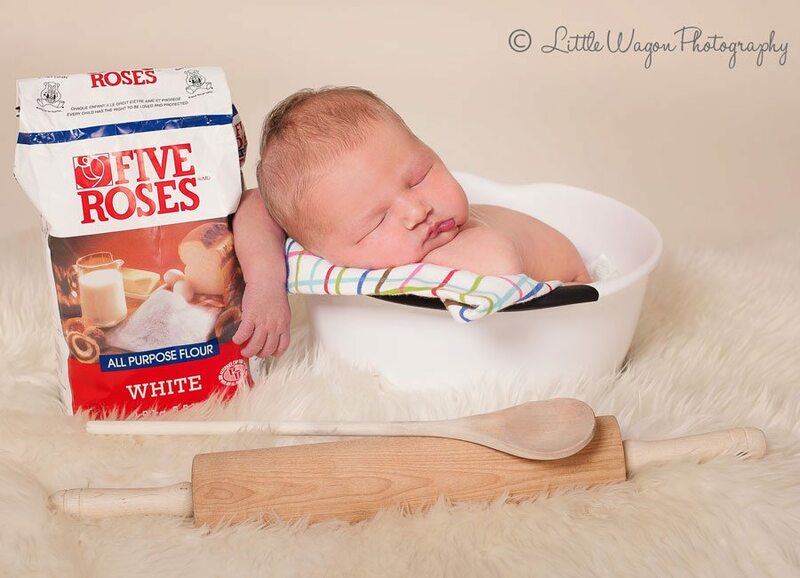 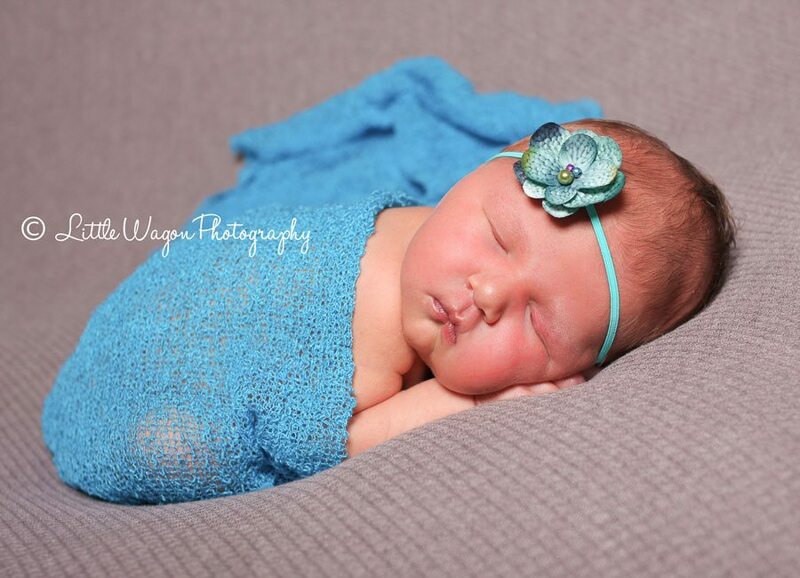 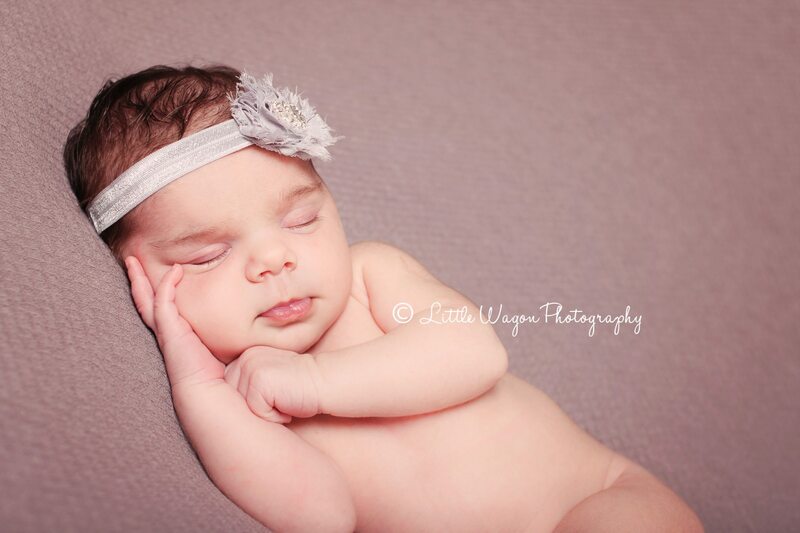 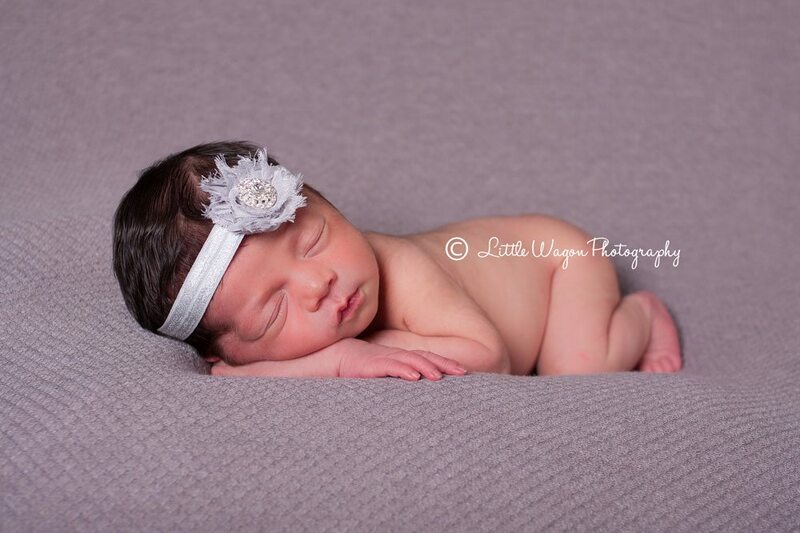 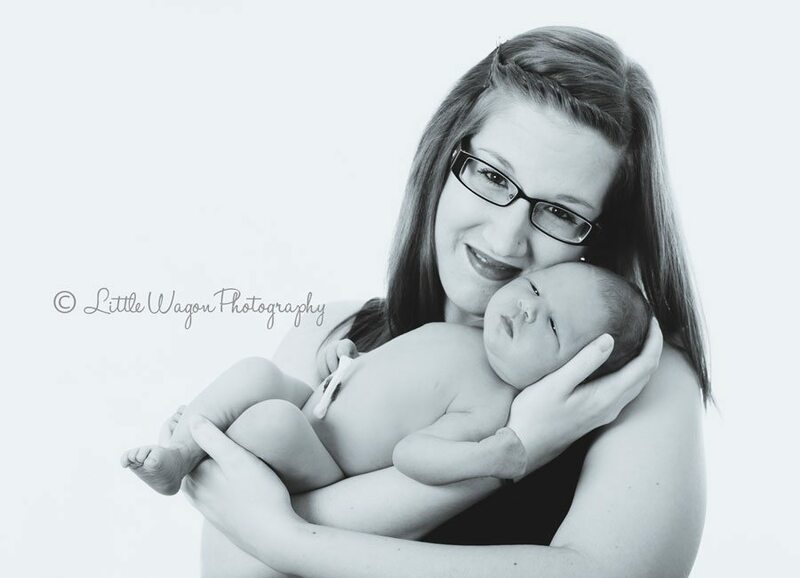 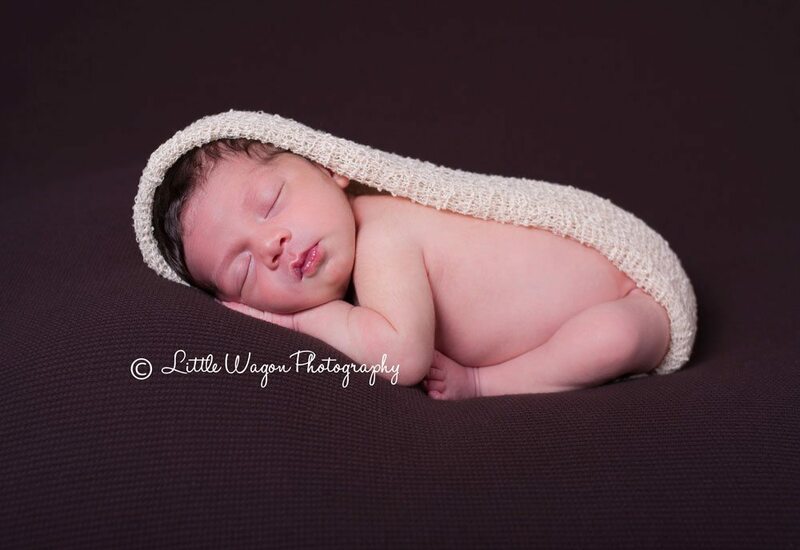 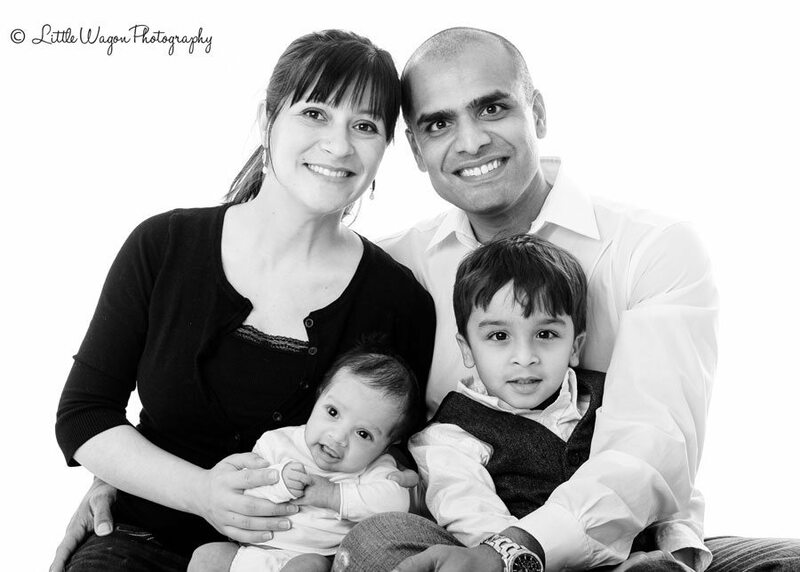 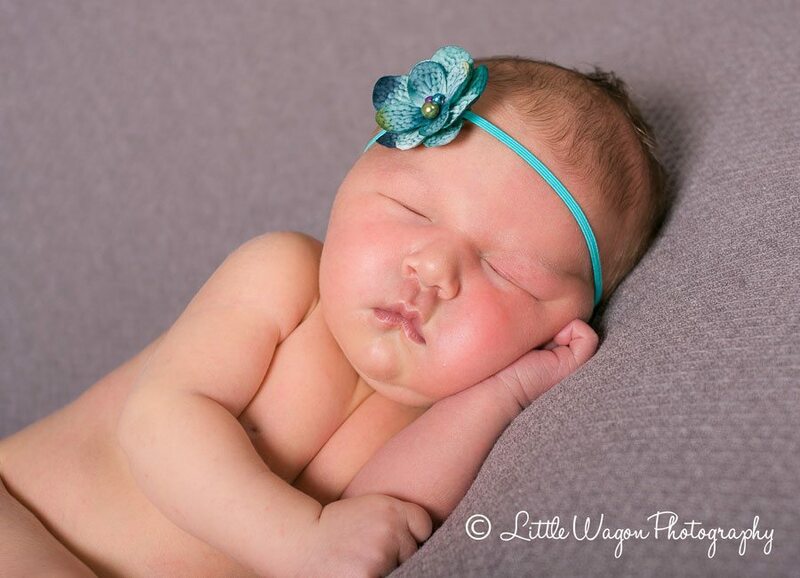 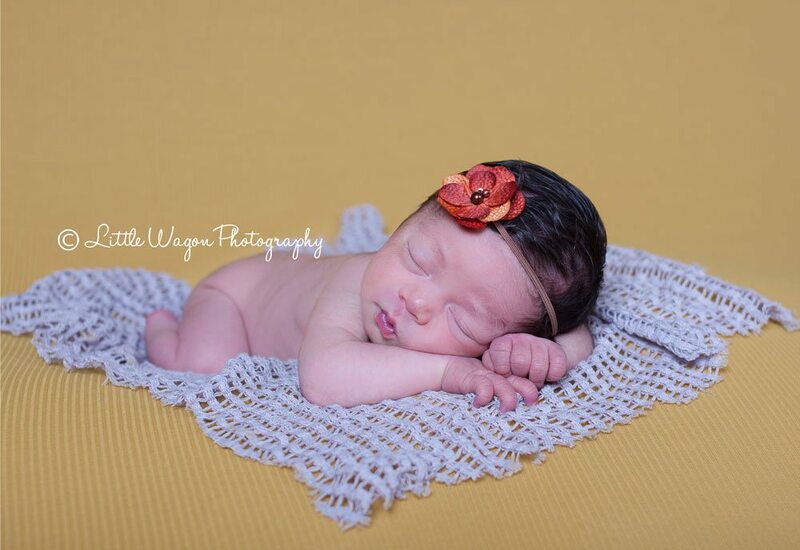 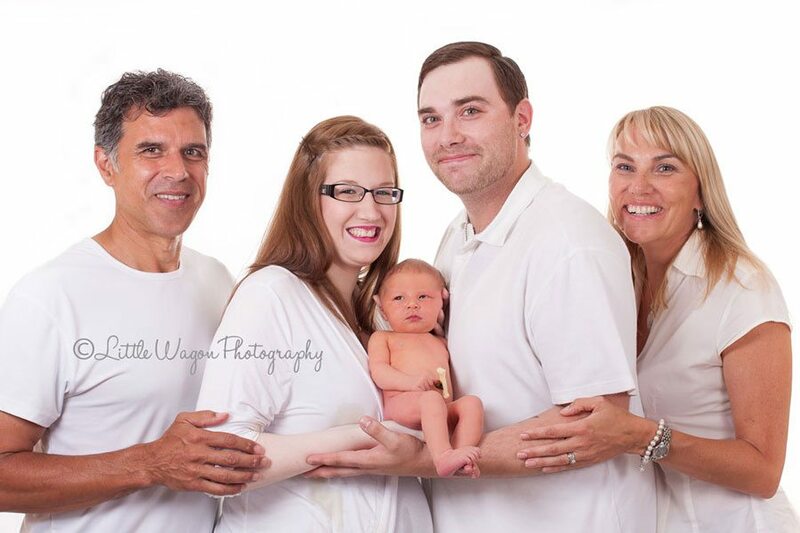 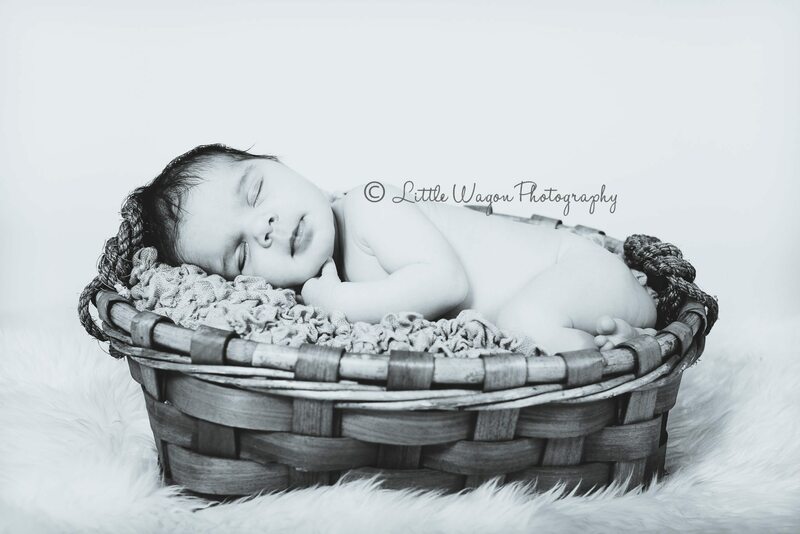 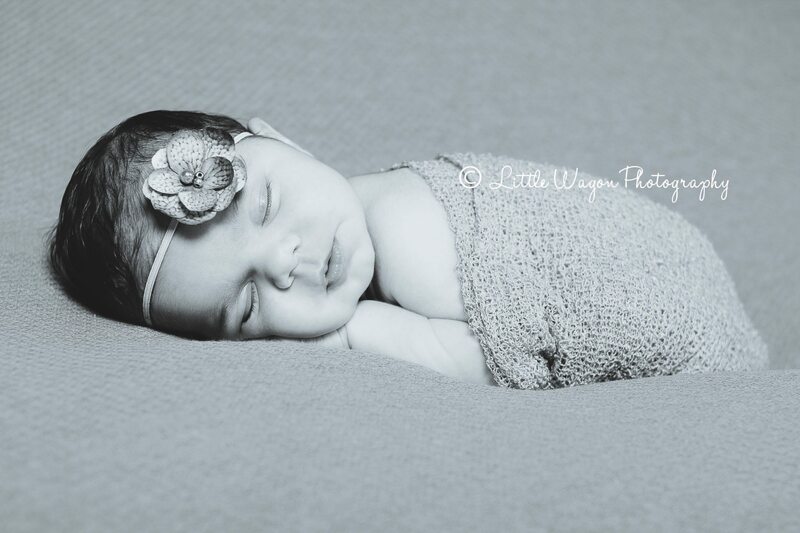 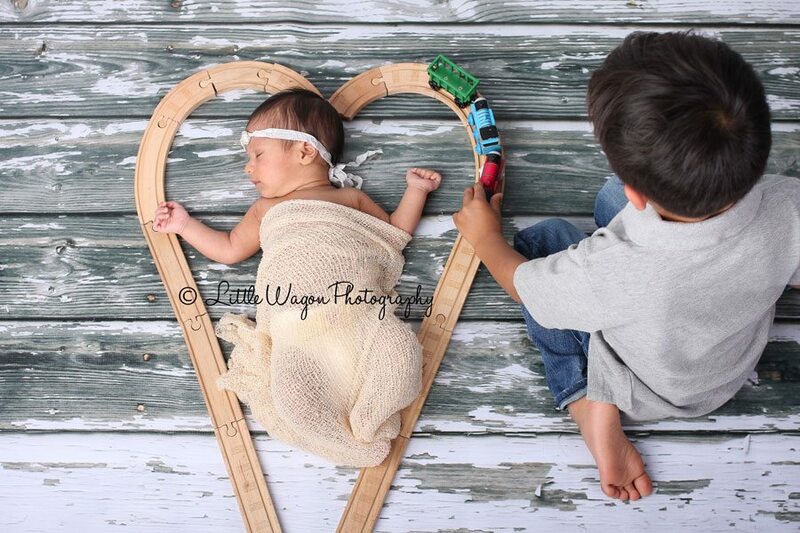 Please visit our newborn gallery for more pictures of little ones. 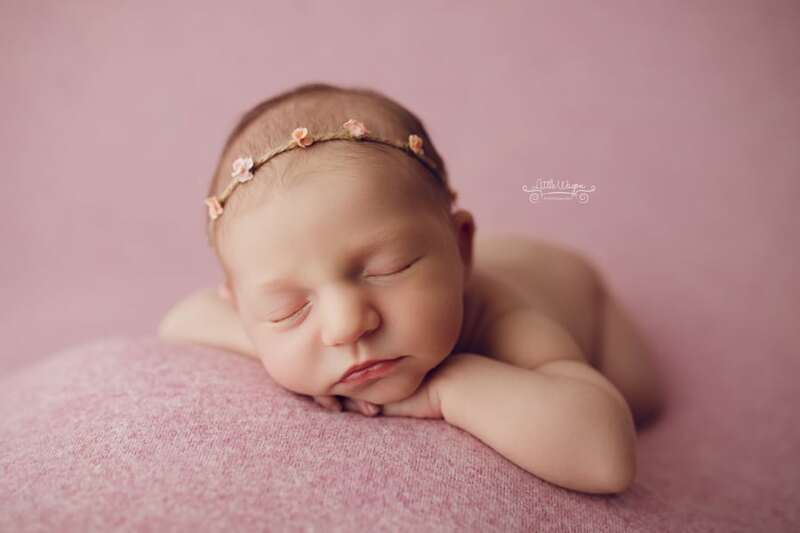 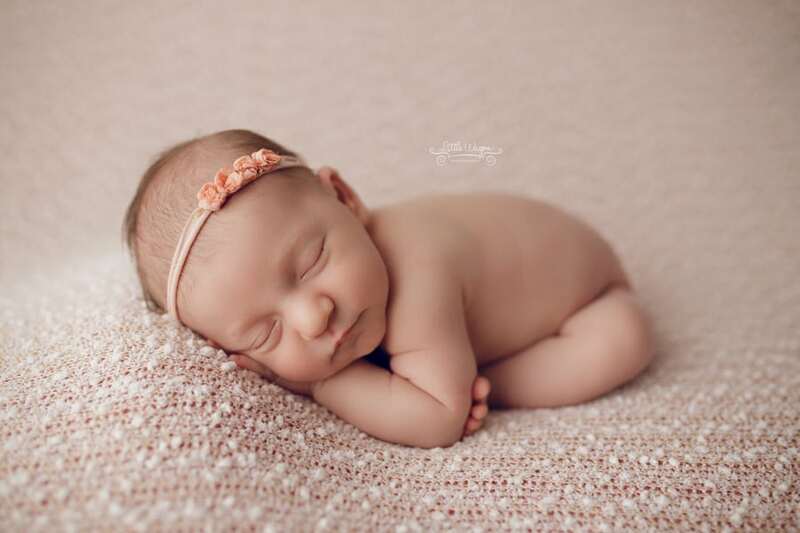 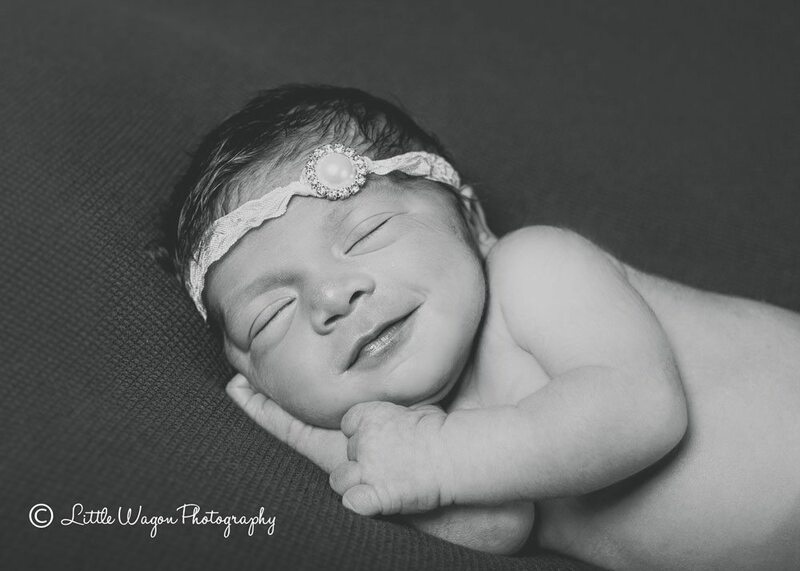 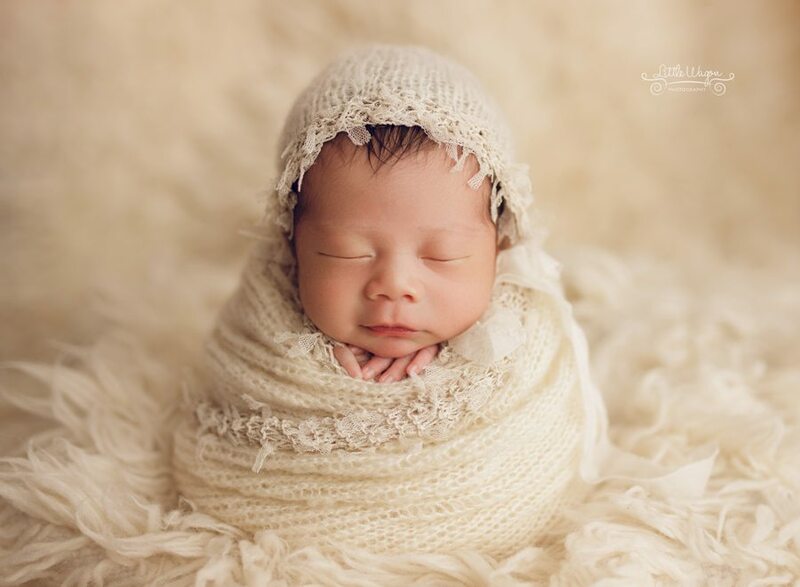 Please feel free to browse through our newborn gallery to see more newborn photos or go through any of our other galleries!